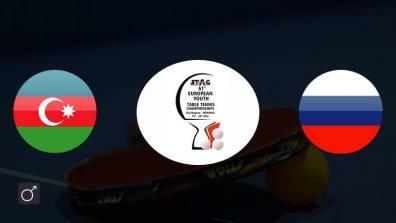 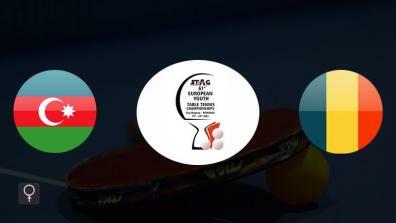 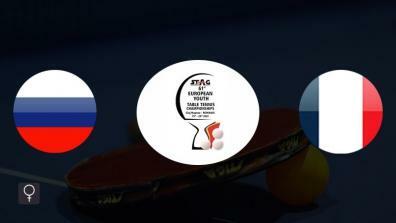 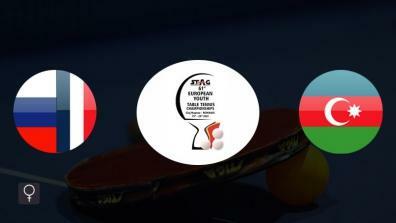 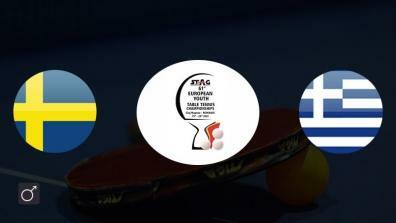 Watch the upcoming starts of European Table Tennis. 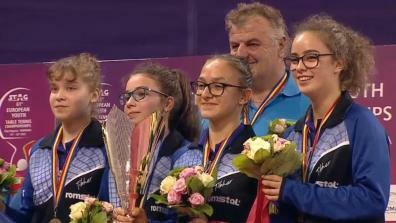 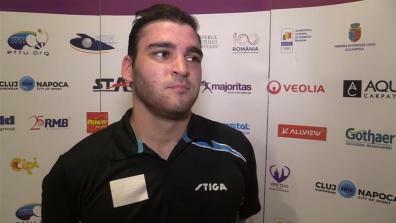 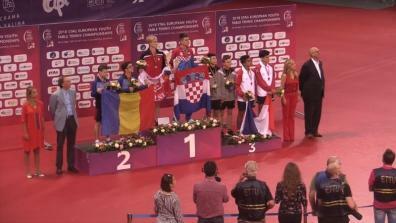 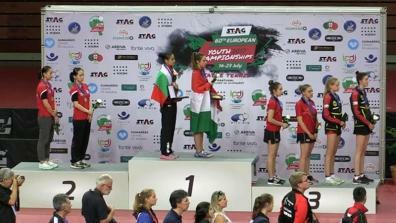 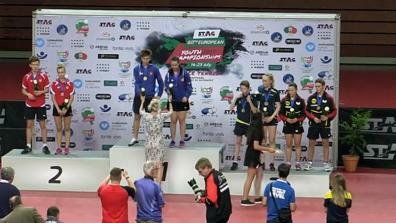 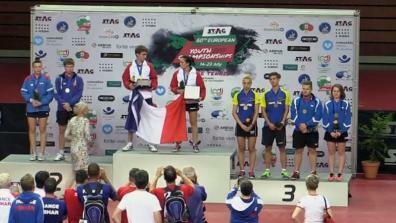 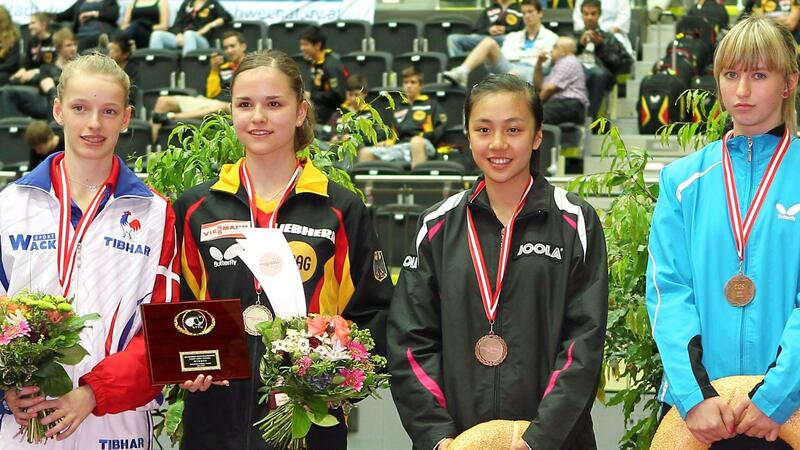 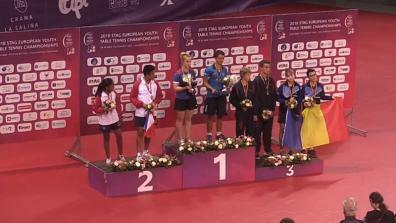 All Interviews of the ETTU European Youth Championship. 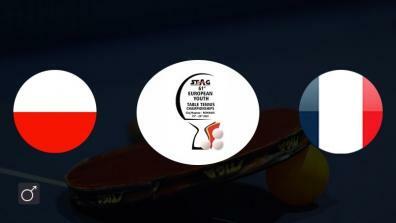 Best clips of the ETTU European Youth Championship.